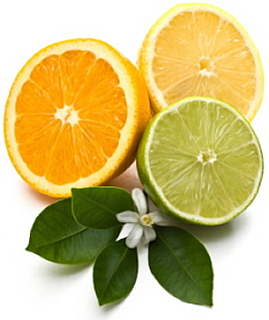 Citrus fruit essential oils are used for stress, depression, or just a quick pick-me-up! 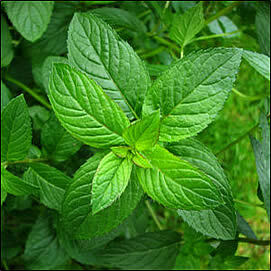 Peppermint helps with headaches, muscle aches, inflammation, arthritis, and stomach complaints. Scent is powerful. The right scent can propel you into a heightened state of relaxation, help you recall fond memories, or can energize your whole being. 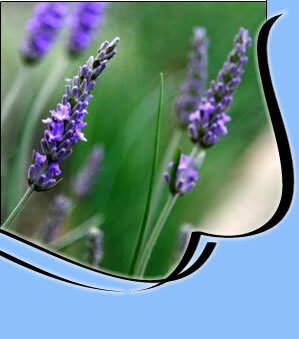 Add therapeutic essential oils to your massage to increase your sense of well-being or to address a specific health complaint. Personalized blends are also available for purchase.